Harry, third साल. वॉलपेपर done द्वारा me @ Lady_Famous; hope आप like it ;). 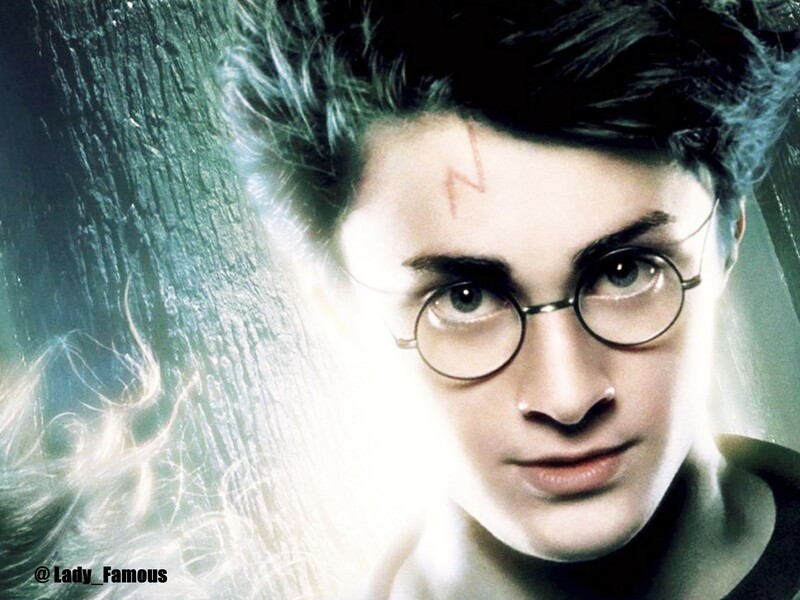 HD Wallpaper and background images in the हैरी पॉटर club tagged: harry potter hp prisoner of azkaban. This हैरी पॉटर wallpaper might contain चित्र, headshot, closeup, हेडशॉट, and क्लोज़अप.